Dogs are kind, cuddly, playful, and hold a never ending, unconditional love in their hearts. They’re everything we strive to find in a partner and more. They’re also one of my favorite things in the world, if you can’t tell from the way to I talk about my babies, Savannah and Stitch. 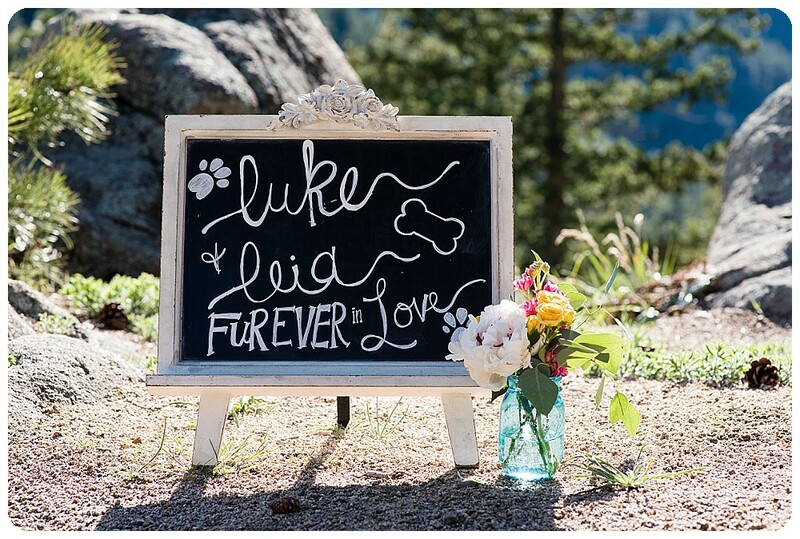 Whenever I talk to a couple on the phone, we almost always talk about their fur babies and I always want to know if they’re going to be part of the wedding. 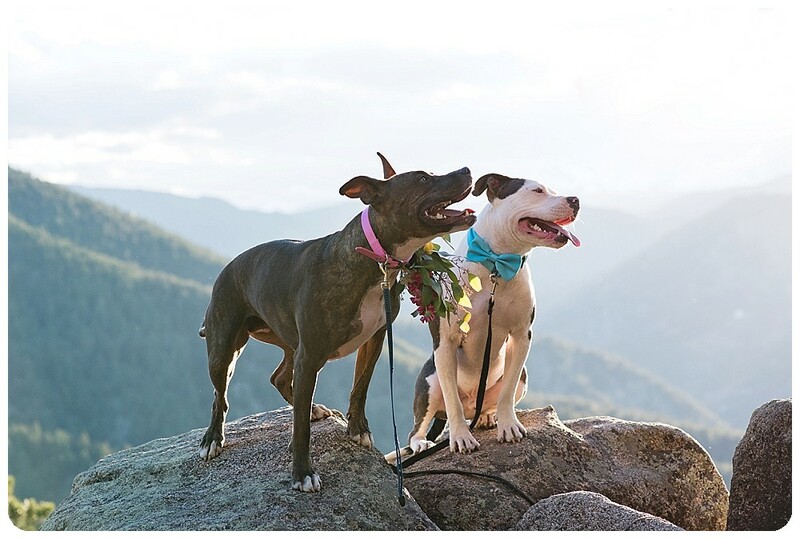 This is because one of my favorite things as a wedding and elopement photographer is when a couple includes their furry family members in their wedding day. And of course, I get to photograph them. 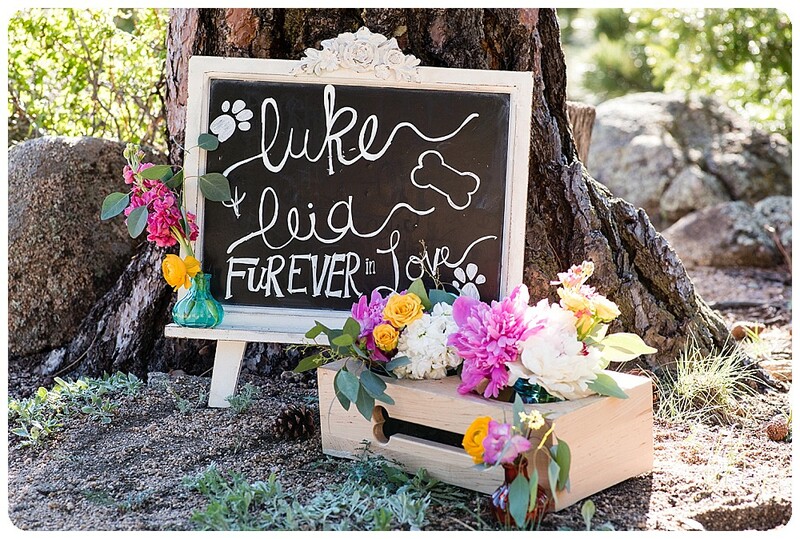 Wedding after wedding, elopement after elopement, I’ve swooned over puppies of all breeds, colors, ages and sizes. I can’t help myself. 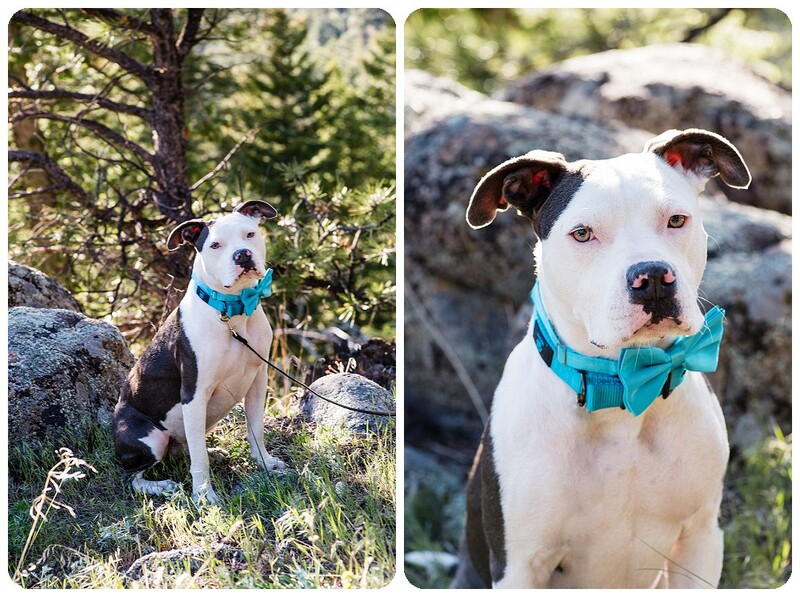 There’s just something about a pup in a bow tie, or with a flower on the neck, that gets me all excited. I can’t help it, I just have to pet your dog. So anyways, a few years ago, this awesome idea came to me. 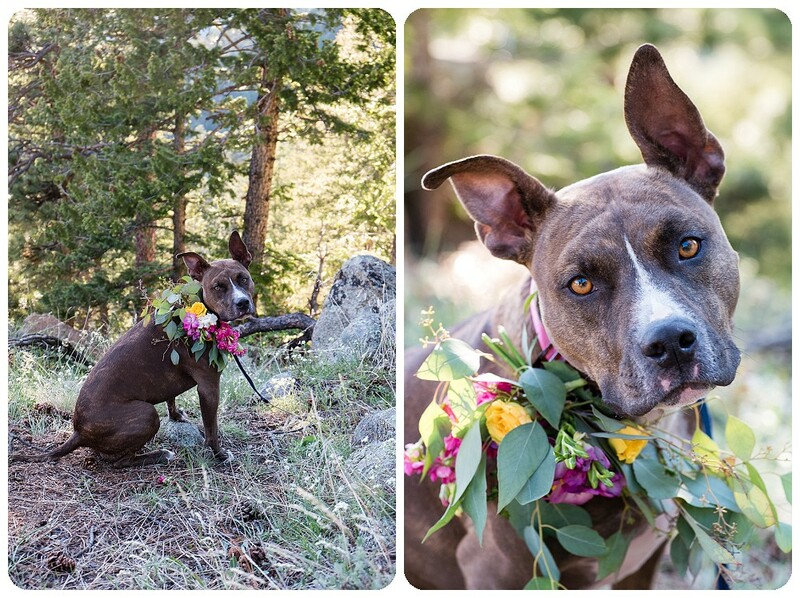 I love doing wedding and elopement styled shoots, so why not do a dog elopement styled shoot? 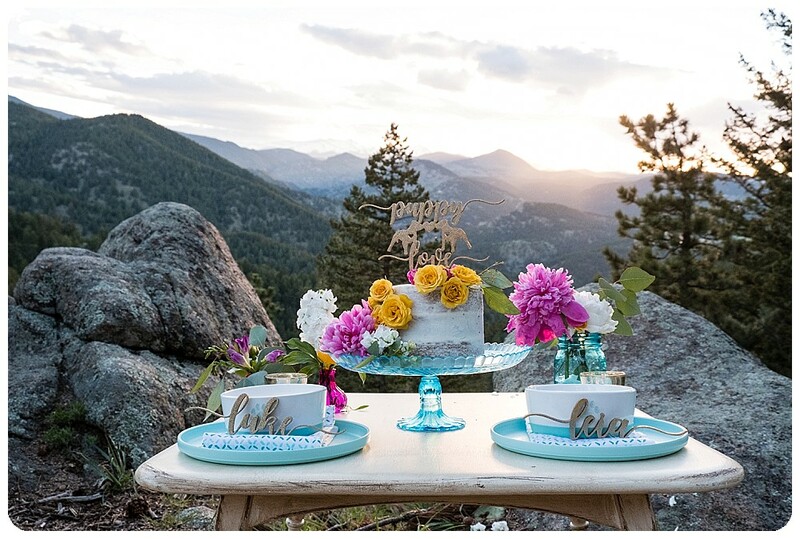 I just had to find the perfect vendors and of course, models. The vendors were easier to come by, because so many people love dogs too. But finding the perfect dogs was a much more difficult task. 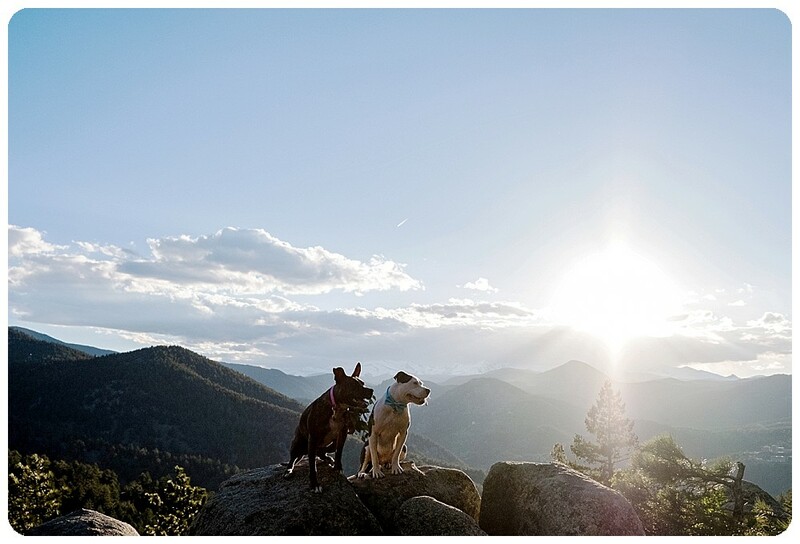 Then I met Katie, a fellow Denver wedding photographer, and her dog’s Luke and Leia (She’s a Starwars fan, if you can’t tell). 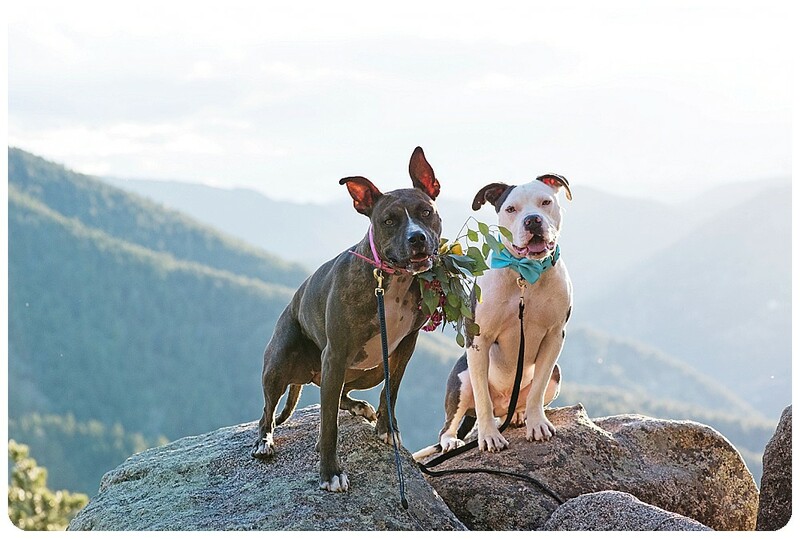 These two beautiful pitbulls love on each other constantly and have the sweetest personalities. 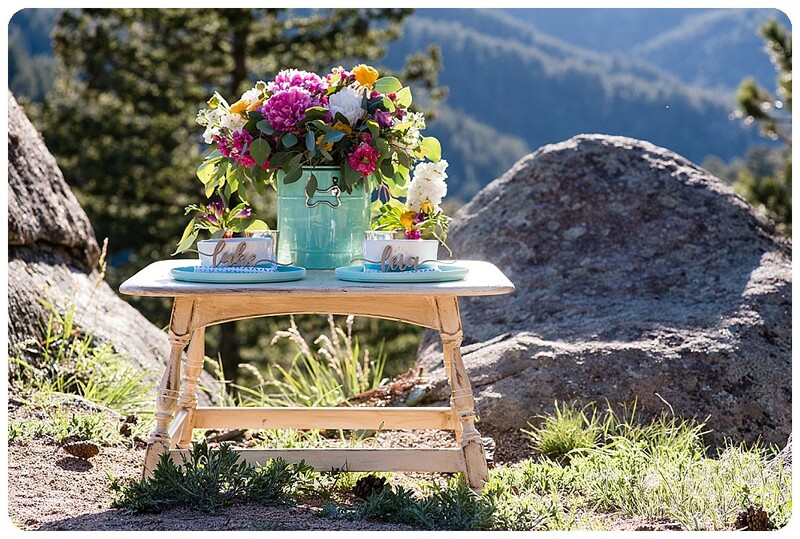 I knew immediately that they were perfect for the shoot and Katie was more than happy to sign the model release. 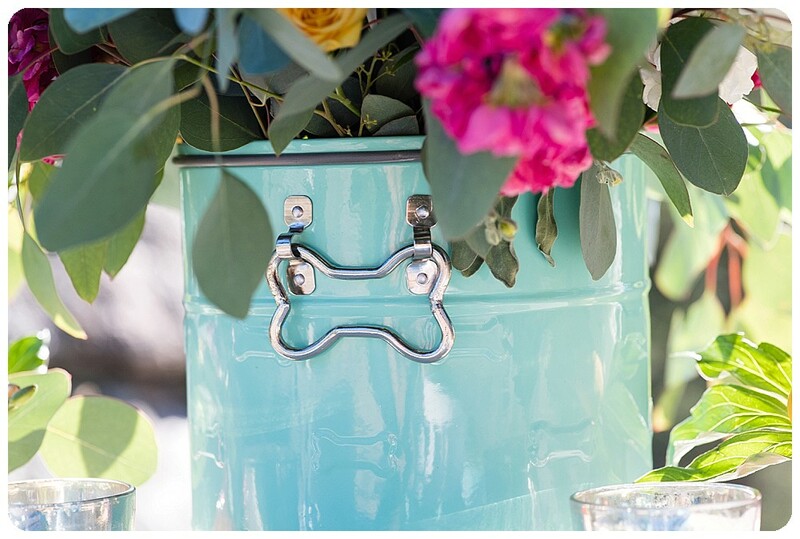 Soon after, I partnered up with Brittany of Prive Events and together we planned out a dog inspired wedding. Apparently she loves dogs as much as I do, so this was a huge win. 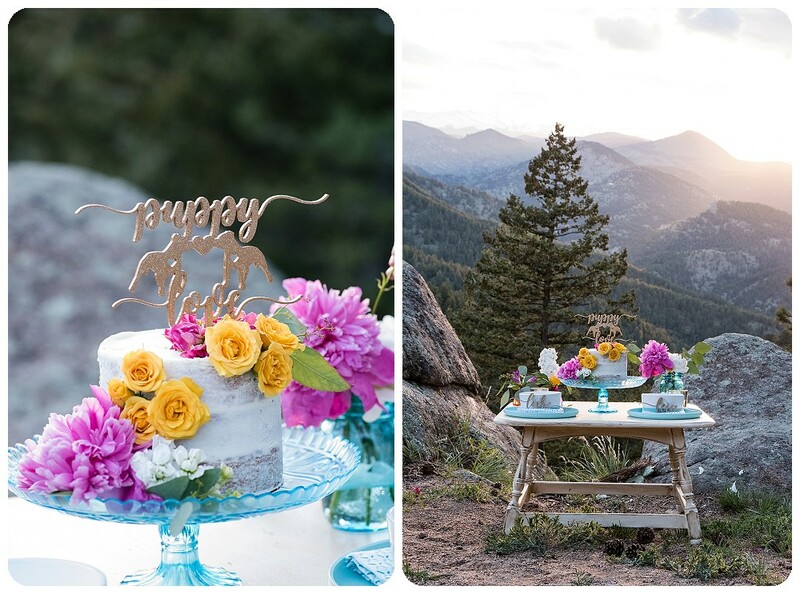 We brainstormed, a lot, but in the end, we were just constantly asked ourselves, if we were dogs, what would we want at our wedding? 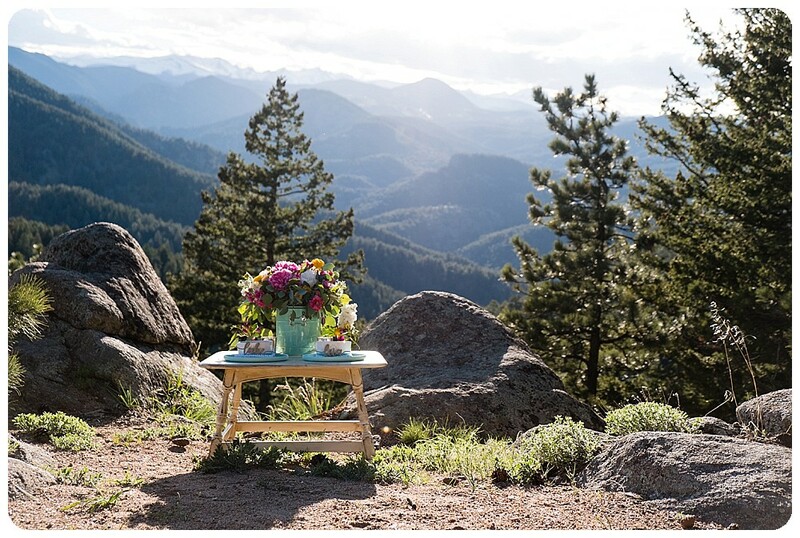 Obviously lots of bones, happy colors and delicious treats in a beautiful mountain setting. Leia and Luke were quite pleased with our work. So we’re going to call this a success! 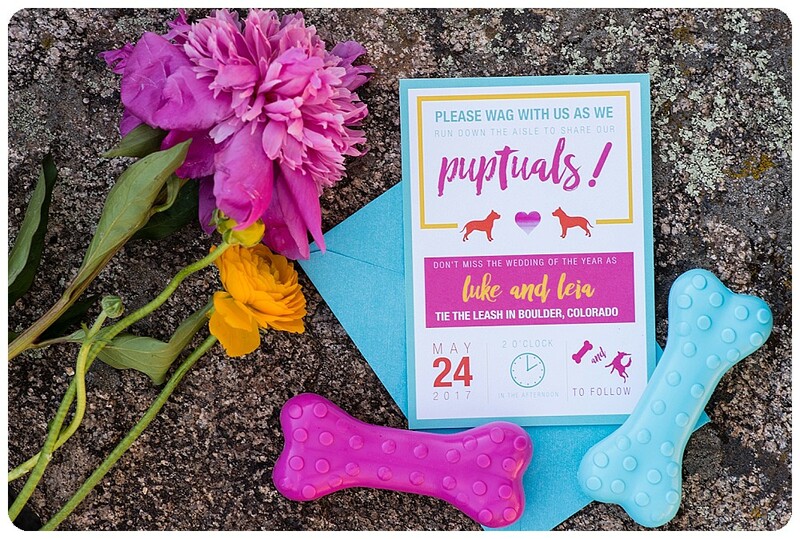 Isn’t this dog elopement invitation adorable? The one silly photo every couple has to have. 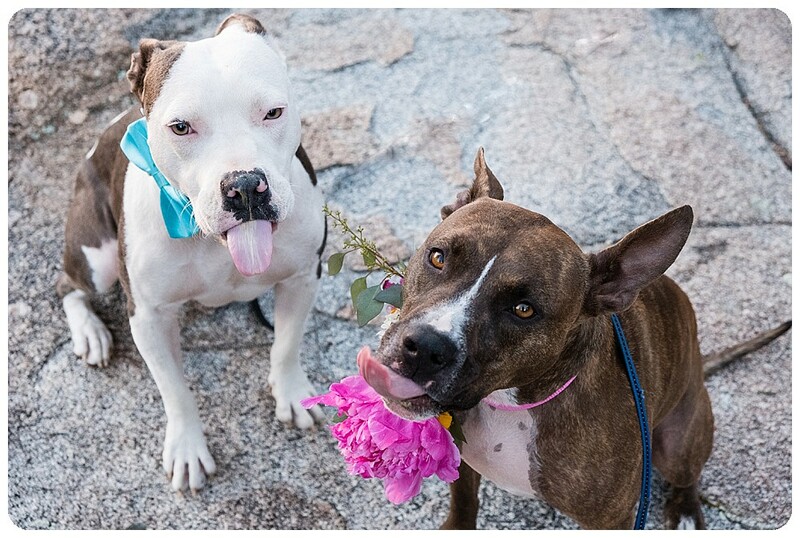 Say HELLO to the awesome vendors that made this dog elopement possible! This, was so awesome!! 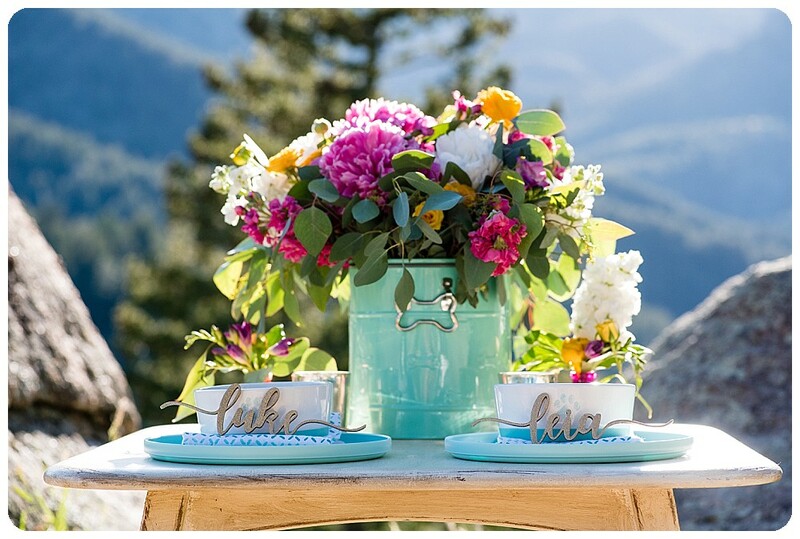 From the invitations to the dinner, to the first kiss..no detail overlooked! Kudos to all!! The photo of them kissing is totally my favorite! This is cuteness level 10,000. 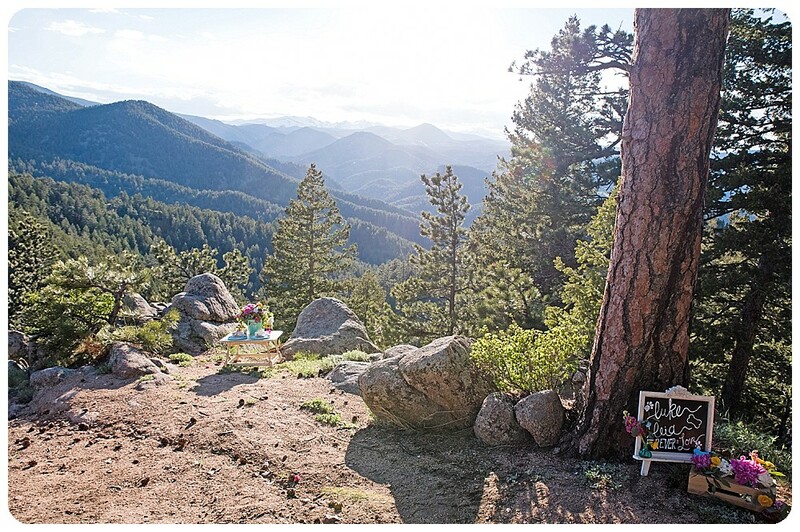 Thanks for including us! 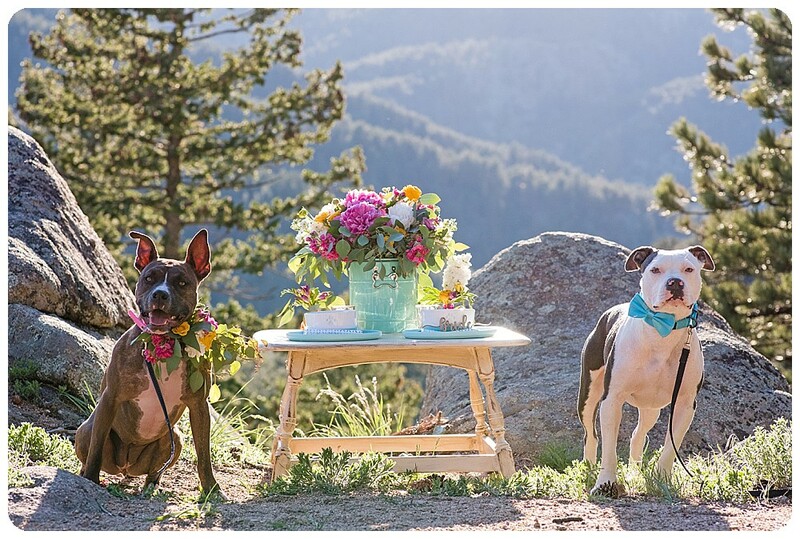 I don’t think I’ve seen a more adorable wedding EVER!! This is the BEST! oh man this is the cutest thing ever!!!! love it so much! Haha how creative is this. Dogs make everything better! Oh my stars these pups are adorable! I love the one cockeyed floppy ear in the close up of Leia! 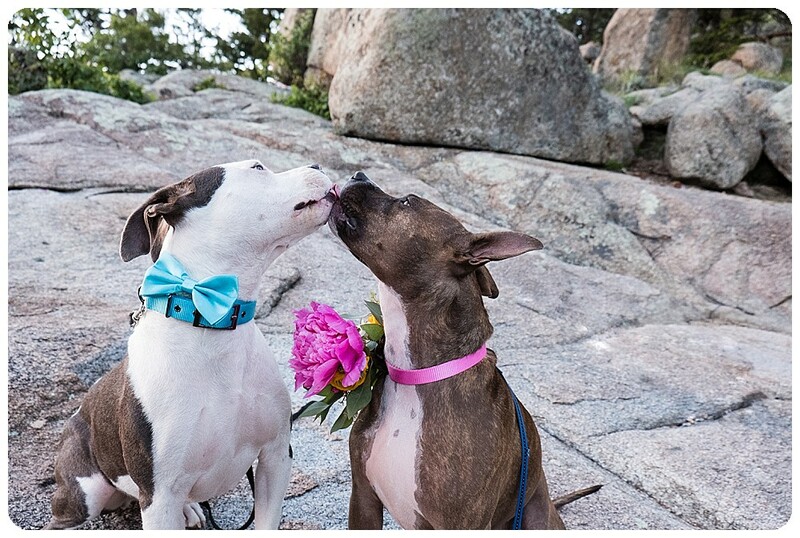 Cutest dog elopement ever! for real! 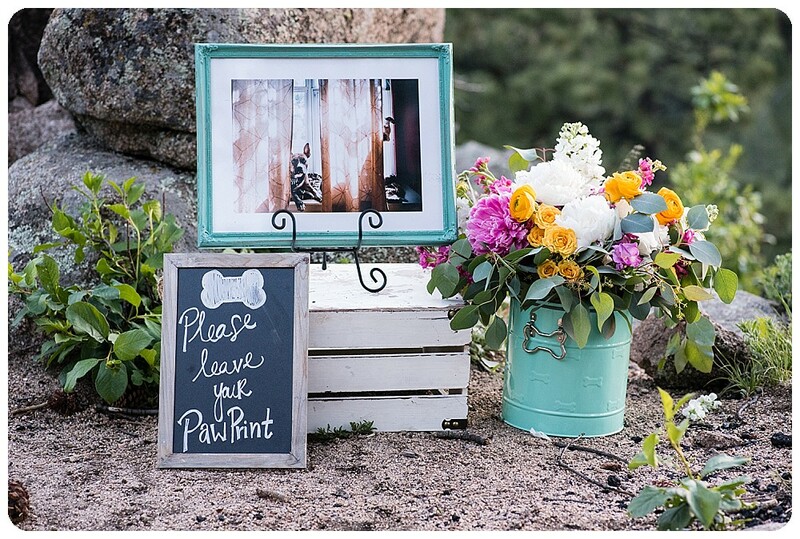 I love all of the details of this pup wedding! 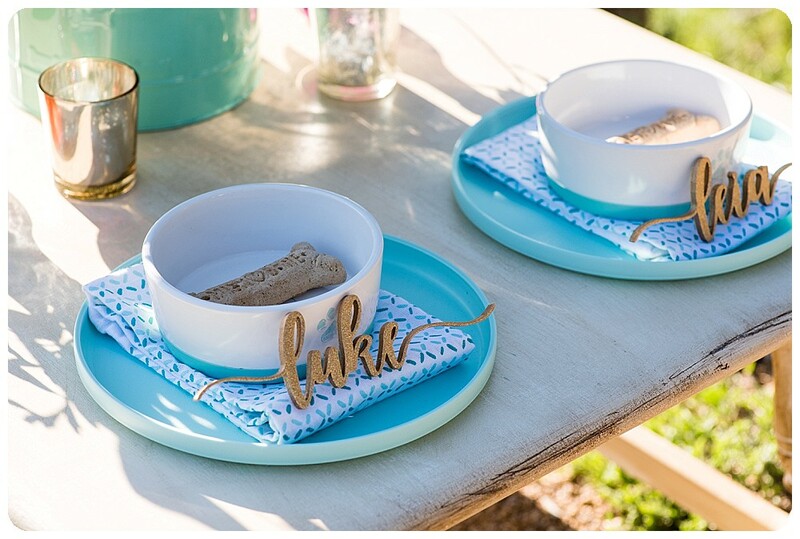 From the invitation to the table decor to their adorable “attire,” such a fun shoot! So original and fun. 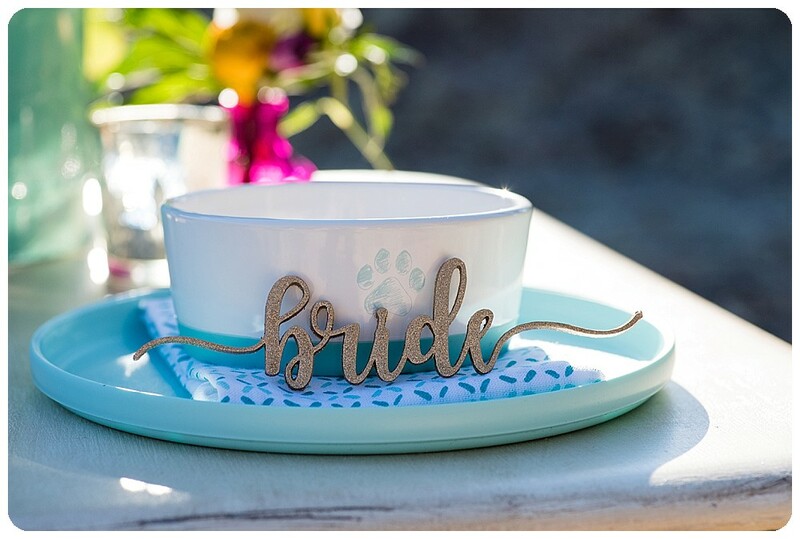 Love all the details and the invitations are just too much!! Guhhhh! Doggies are the BEST! This is seriously so adorable! Oh my gosh. This is the cutest thing I have ever seen in my whole life. Giggling and smiling on the inside right now.